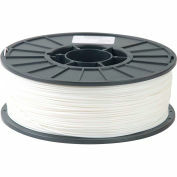 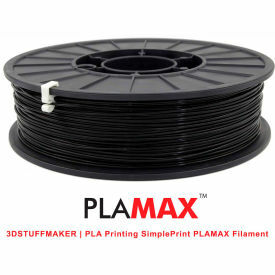 SimplePrint PLA Max is a superior/safer alternative to ABS plastic filament. 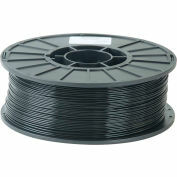 Contains no hazardous fumes or print warping, with superior tensile and ductile strength. 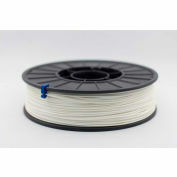 This is the perfect print bed adhesion without the need for temperature controlled chamber or heated bed print bed plate. 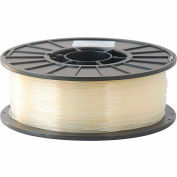 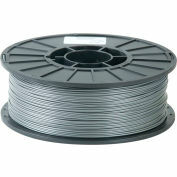 PLA (Poly Lactic Acid) is an ideal 3D printing filament to use in 3D printers. 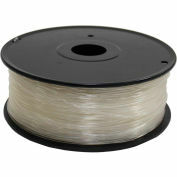 It's a biodegradable polymer derived from 100% renewable resources.